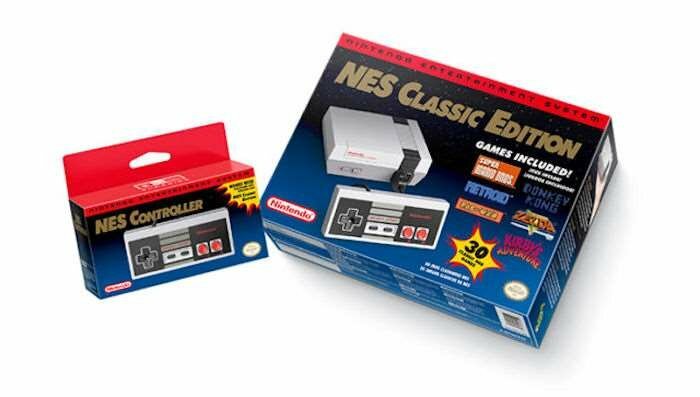 When Nintendo announced the NES Classic mini-console prior to the holiday season last year, we thought we would all get one, but nope. It has been hard to find for many people. Nintendo may have underestimated just how popular it would turn out to be. Hundreds of thousands of units of the NES Classic were sold across the globe, but it appears that the mini-console’s time has come to an end. Now Nintendo has discontinued the NES Classic in Europe as well. It did the same thing in the United States just a few days ago. Nintendo pulled the NES Classic from its website not long ago and from retailers across the country. Just four days later, it has done the same thing in Europe. It will only be harder to find this console now. The company had previously explained that the NES Classic was never meant to be an ongoing, long-term product so it was only a matter of time before it was discontinued. We only wish more people could have gotten one.